The first month of the year has been off to a great start in the steel industry as higher prices continue to hold at an elevated level. 2017 ended on a high note with ferrous scrap prices closing at $370 per tonne, reported by Recycling International. This does not seem like a flash in the pan because in the following weeks, scrap metal prices have evened out at $350-355 per tonne and $355-360 for shredded ferrous scrap. These prices could continue to move with recent talks of import tariffs. The last week has been eventful for the scrap metal industry with the imposed tariffs on certain commodities coming from China like solar panels and washing machines. 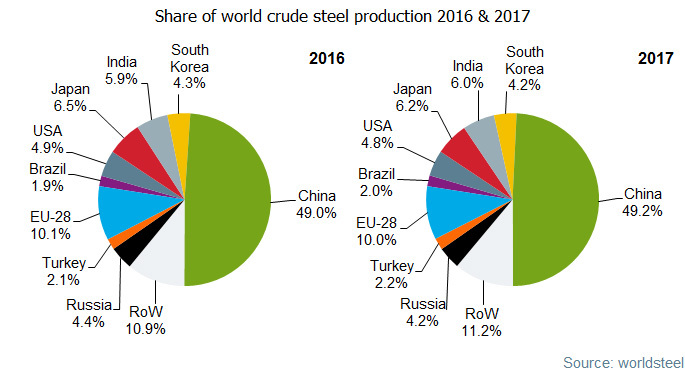 Important to the automotive industry there have also been talks of proposed tariffs on China’s steel exports to the U.S. China and others in the Asian market have increased the output of steel with South Korea increasing 3.4% and China 5.3% from last year. There is a trend that powers in the world including the U.S. are starting to limit the imports from China. China has already retaliated by giving tougher requirements on soybeans which is one of America’s biggest exports to the country. This is just the beginning for China as anti-dumping investigations could start on more American imports on a much grander scale if trade negotiations continue to falter. How will these tariffs affect the auto industry though? A tariff is a tax or duty to be paid on a particular class of imports and exports. This tariff is proposed to increase the production of steel in the U.S. Two of the biggest industries that would be affected by this nationally would be the defense industry and the automotive industry. 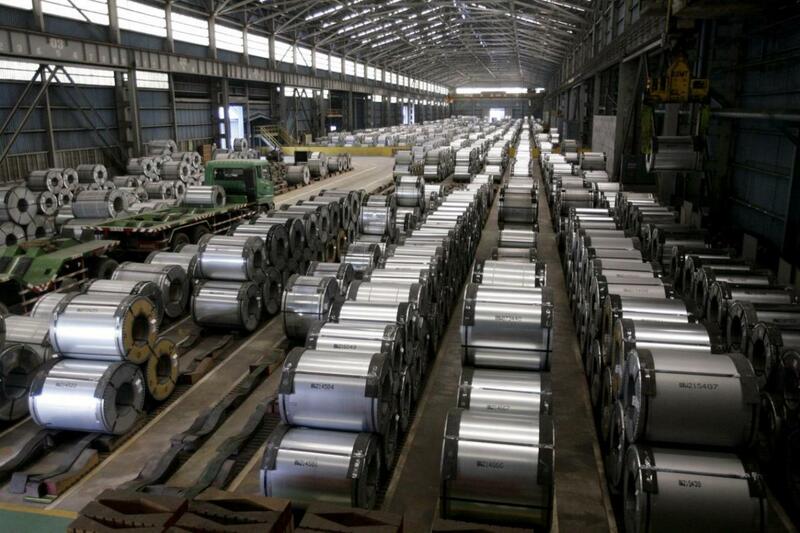 The appointed tax will have pros and cons for the national steel industry. 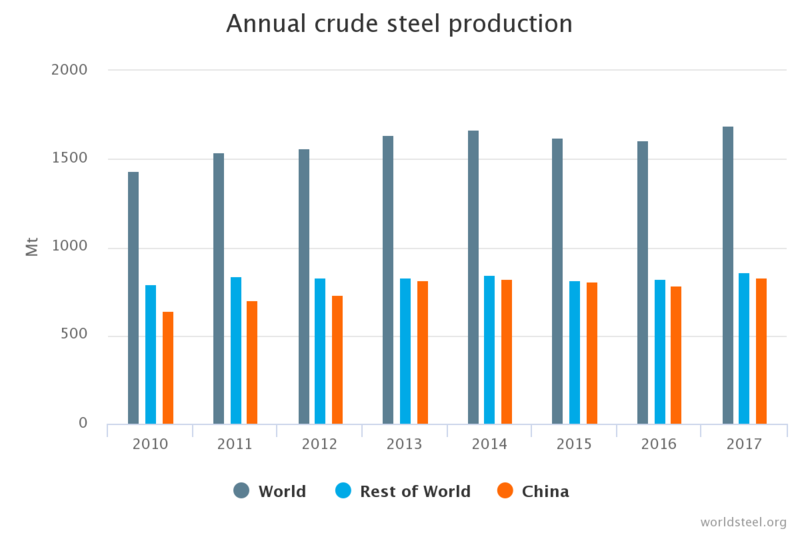 A pro for these tariffs is that it will give an increased opportunity to American steelmakers. 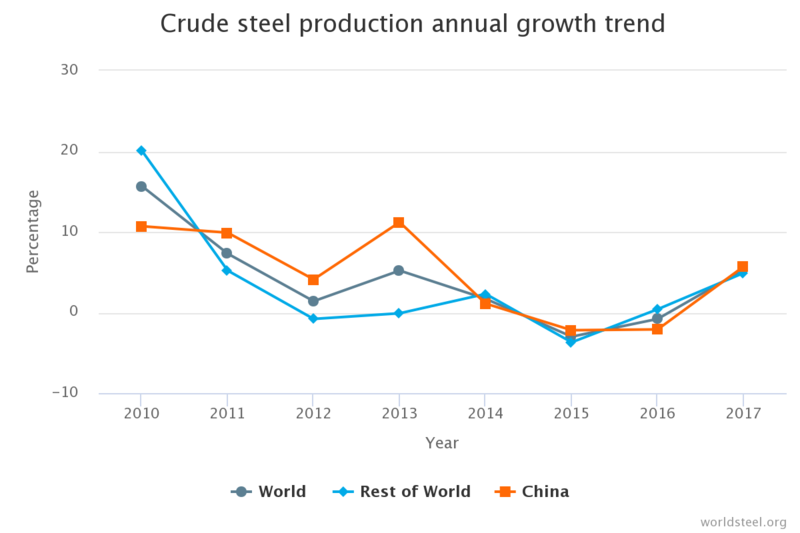 The price of steel could hold at its current elevated level as long as there is a strong demand for steel domestically. The scrap metal industry could face a possible drop off if demand slows and scrap starts to pile up around the country. High domestic pricing could also push the production of automobiles to neighboring countries like Mexico and Canada. It depends on how long the automotive companies stick it out for until the cost is too much. The new tariff will try and stimulate an industry and bring jobs back to a sector looking for a resurgence, but how long will other industry’s hold out before leaving the country because of this.